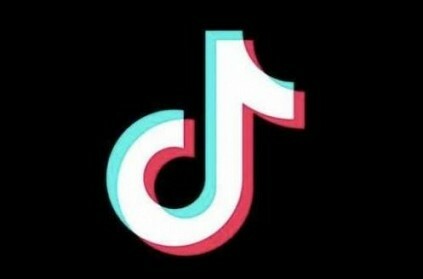 In a statement, PMK founder S Ramadoss urged the Tamil Nadu government for the ban of TikTok Android application. Ramadoss stated that app was leading to social disasters among young users. Ramadoss reportedly said, "The app was introduced under the pretext of being useful for the development of youth. But, now it has become a force as a social disaster." Ramadoss added that the application is meant to banned for users below 16 years. He said, "The future of the youth would be severely affected if their attention is diverted by such apps. In order to prevent such kind of attention diversion, the said app should be monitored and checked. Hence, the Government should take steps to impose a ban on the app." டிக்டொக்: பாடல் வரிக்கு ஏற்ப நடிக்கும்போது கழுத்தை அறுத்துக்கொண்ட இளைஞர்! வைரலாகிய ‘நில்லு நில்லு சேலஞ்ச்’.. எதிர் வீடியோ வெளியிட்ட காவல்துறை! பாடம் நடத்தாமல், பாடல் ஆப்புக்கு அடிமையாகும் பள்ளி ஆசிரியை! This page contains news relating to various facts and events. The views are generally about current affiars and general topics in diversified areas such as political, international, national, and regional issues, sports, health, travel, lifestyle, technology and business. People having similar interets on the above topics will find this page useful. PMK founder Ramadoss urges govt to ban TikTok app | Tamil Nadu News.